BEEVILLE – Jose (Joe) G. Tapia, 69, of Beeville, died on Nov. 24, 2018. He was born in Beeville, Tx on Mar. 23, 1949 to the late Jose G. and Anita (Garcia) Tapia, Jr. 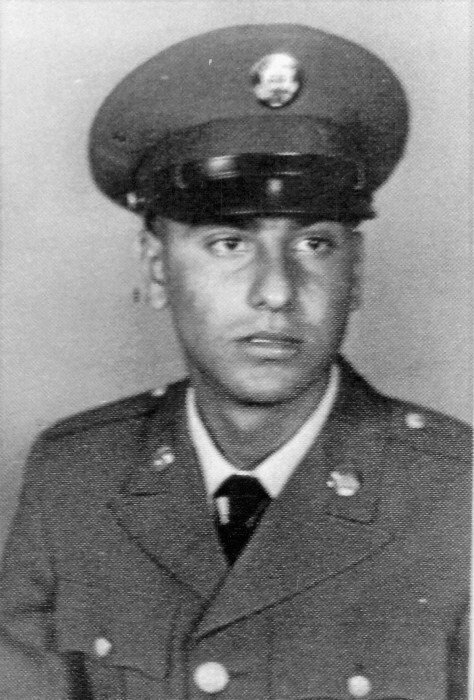 He had worked most of his life as an auto body repairman and was a U.S. Army Veteran. He was preceded in death by his parents; and one brother, Robert Tapia. Survivors include four sons, Jimmy Joe Tapia and Lee Anthony (Erica) Tapia both of Dallas, Tx, Joe Gilbert (Isabel) Tapia IV of Round Rock, Tx and Damian (Rose) Perales of Kenedy, Tx; three daughters, Hope (Rene) Contreras of Fulton, Tx, Brandy Lynn (Jaime Cruz) Tapia of Corpus Christi, Tx and Jo Jo (Freddy Aleman, Jr) Tapia of Calallen, Tx; two brothers, Jesse Tapia and Eloy (Belinda) Tapia both of Beeville, Tx. He is also survived by 30 grandchildren and 4 great grandchildren. Visitation will be held at Oak Park Memorial Funeral Chapel on Thursday, Nov. 29, from 2-9pm. A rosary will be recited at 7pm. The body of Mr. Tapia will lie in repose at 9am on Friday, Nov. 30, at Our Lady of Victory Church. Funeral mass will be celebrated at 10am with Fr. Lukose Thirunelliparambil officiating. Interment will follow at 1pm at Coastal Bend State Veterans Cemetery in Corpus Christi, Tx.